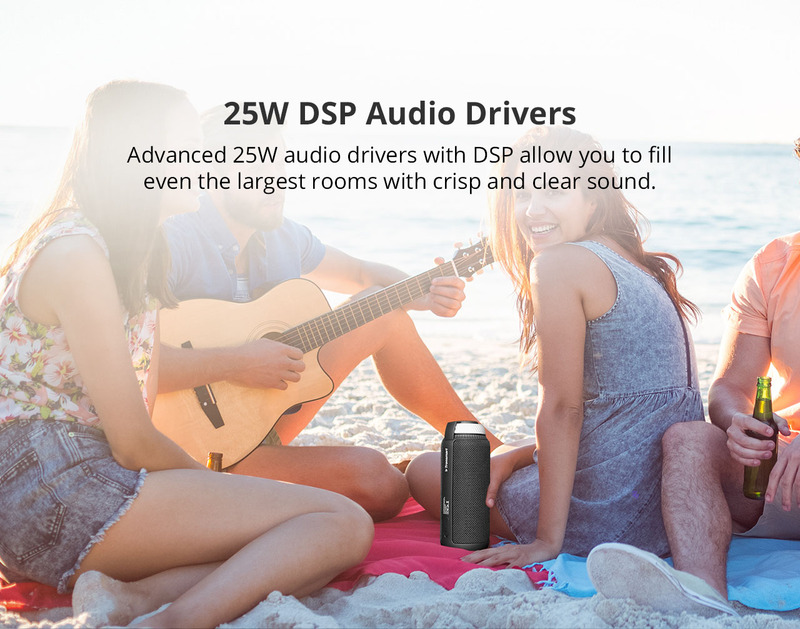 25W DSP AUDIO DRIVERS. 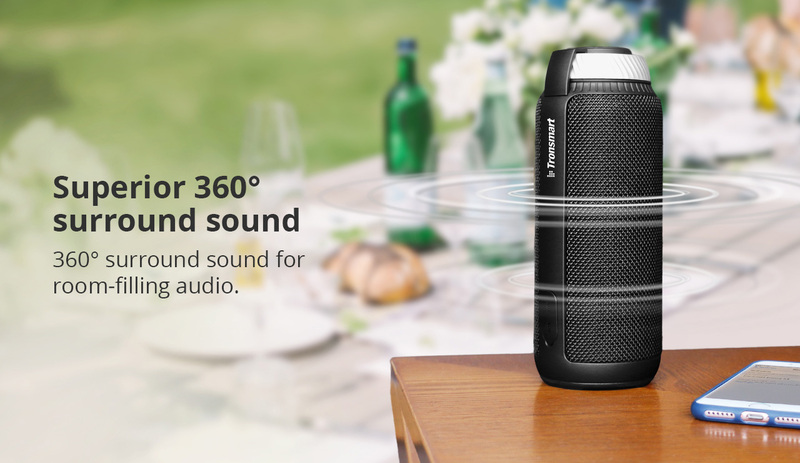 Advanced 25W audio drivers with DSP allow you to fill even the largest rooms with crisp and clear sound. 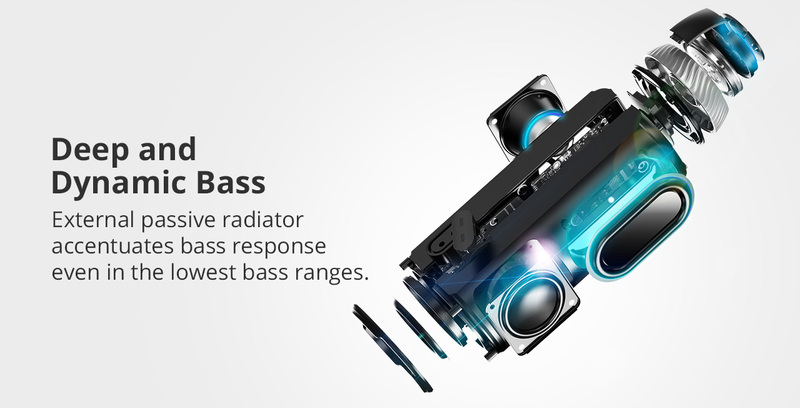 Alllowing you enjoying a full range listening experience,the Super Bass is perfect for Rock & roll and heavy metal. 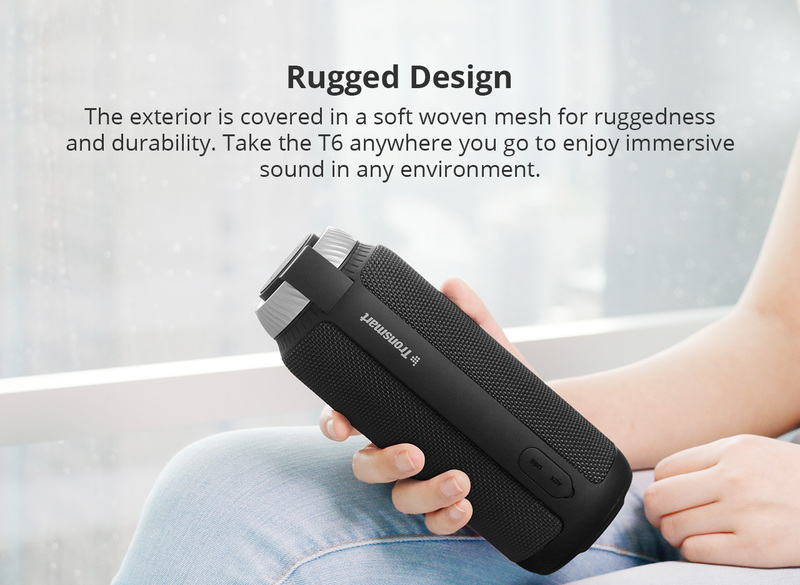 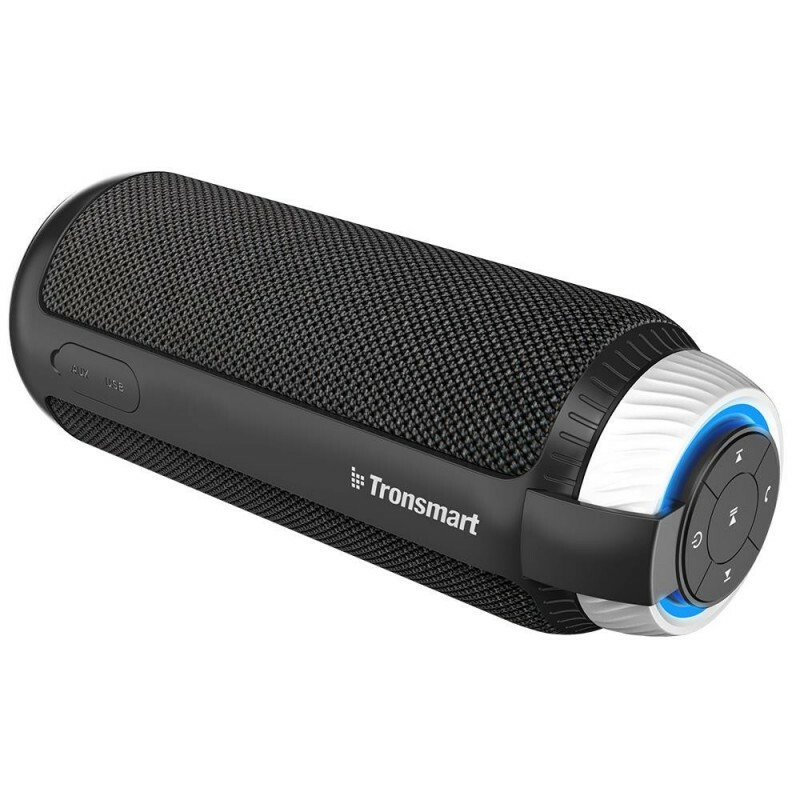 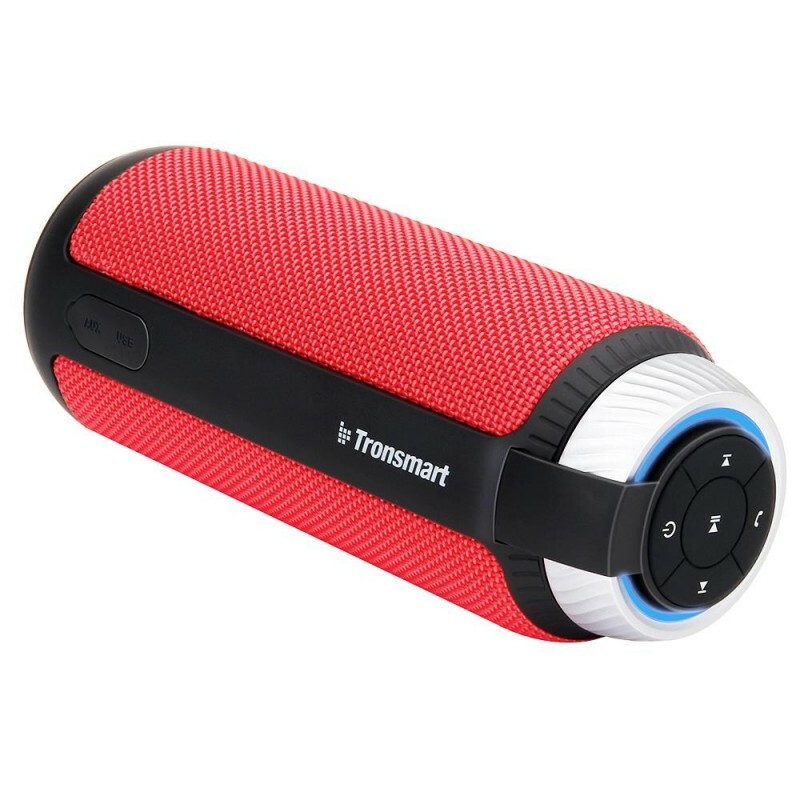 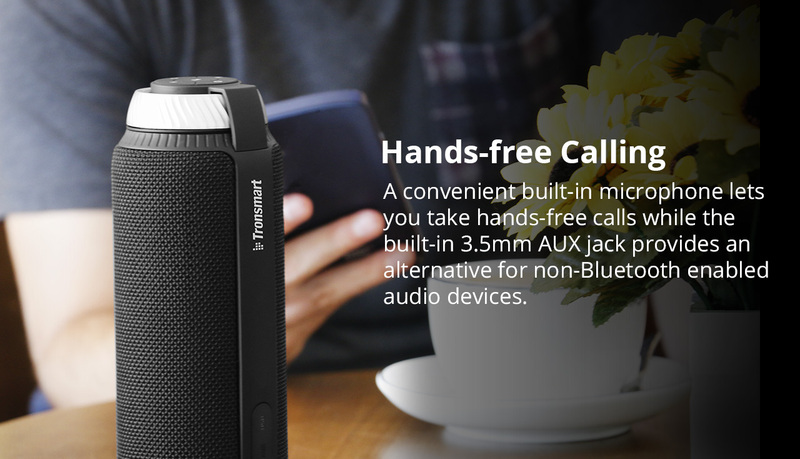 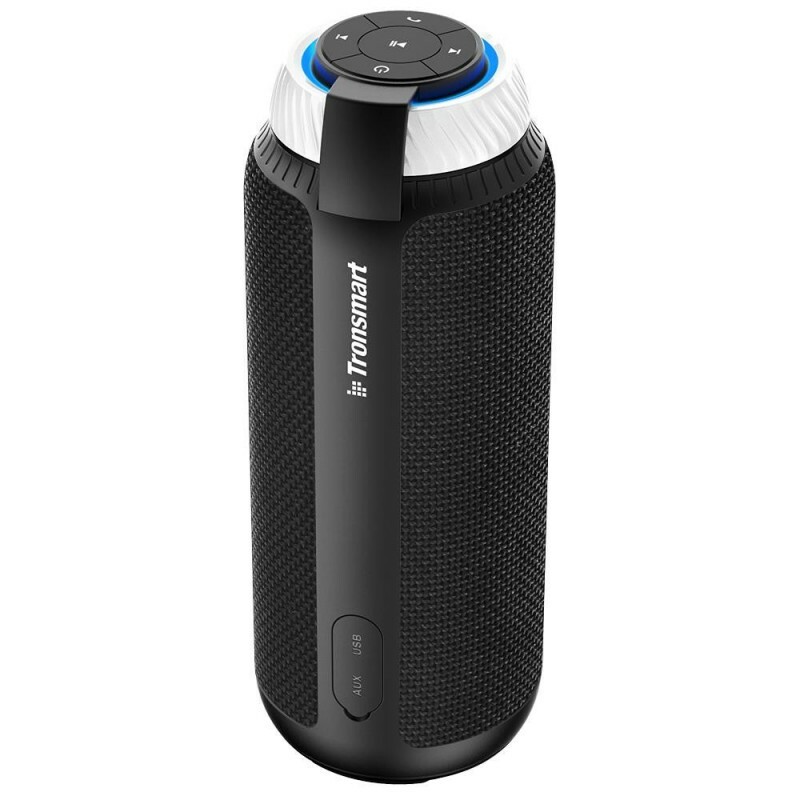 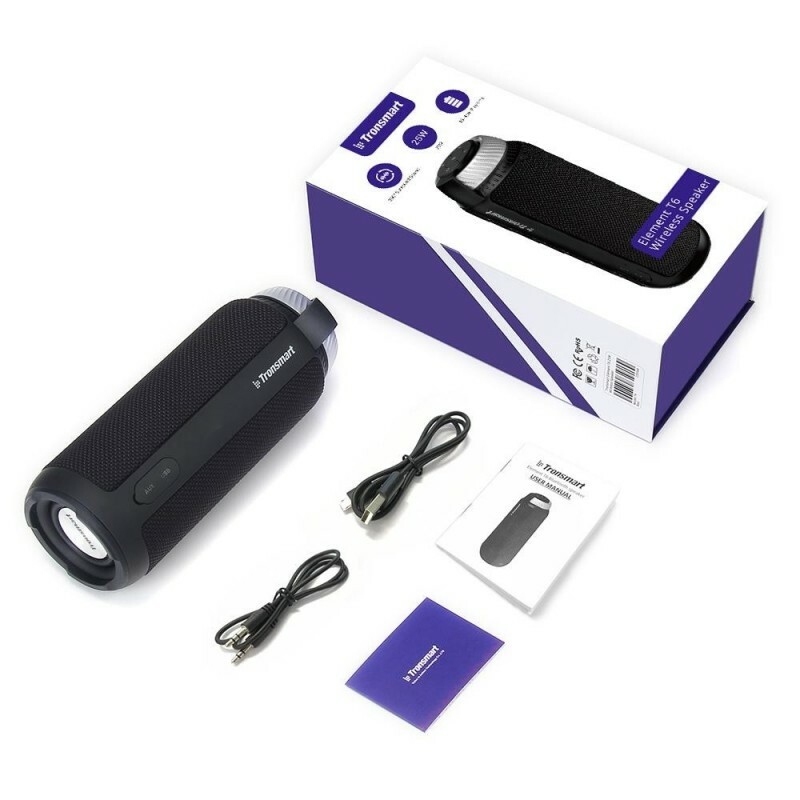 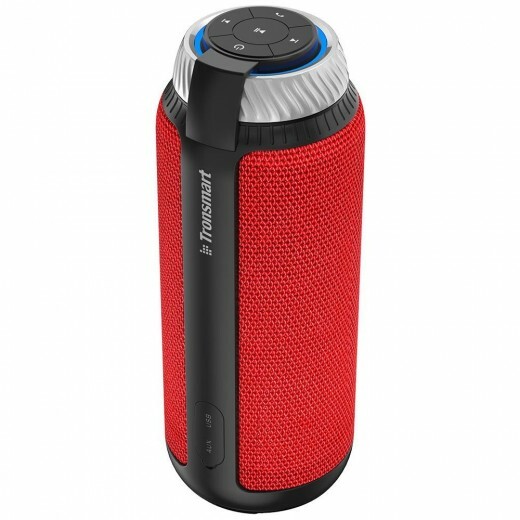 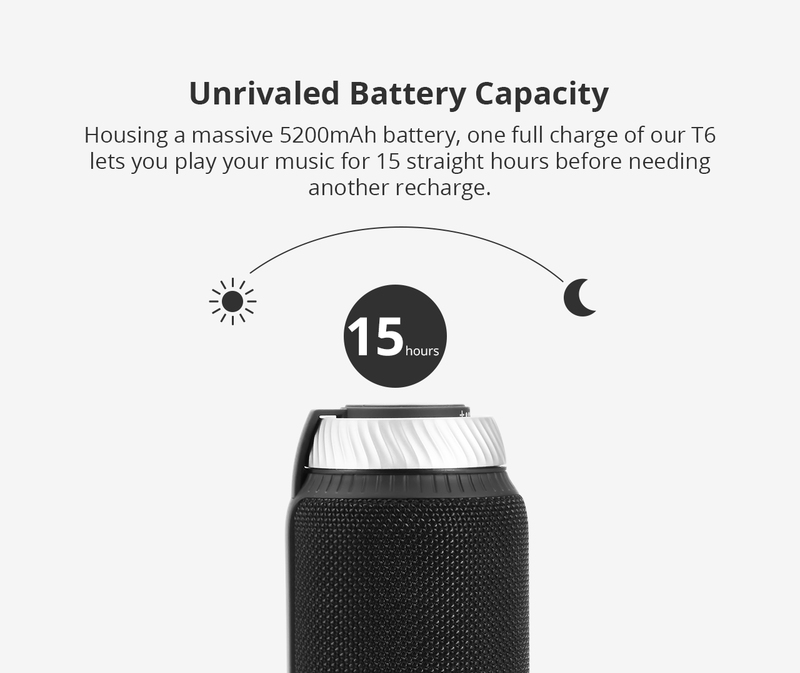 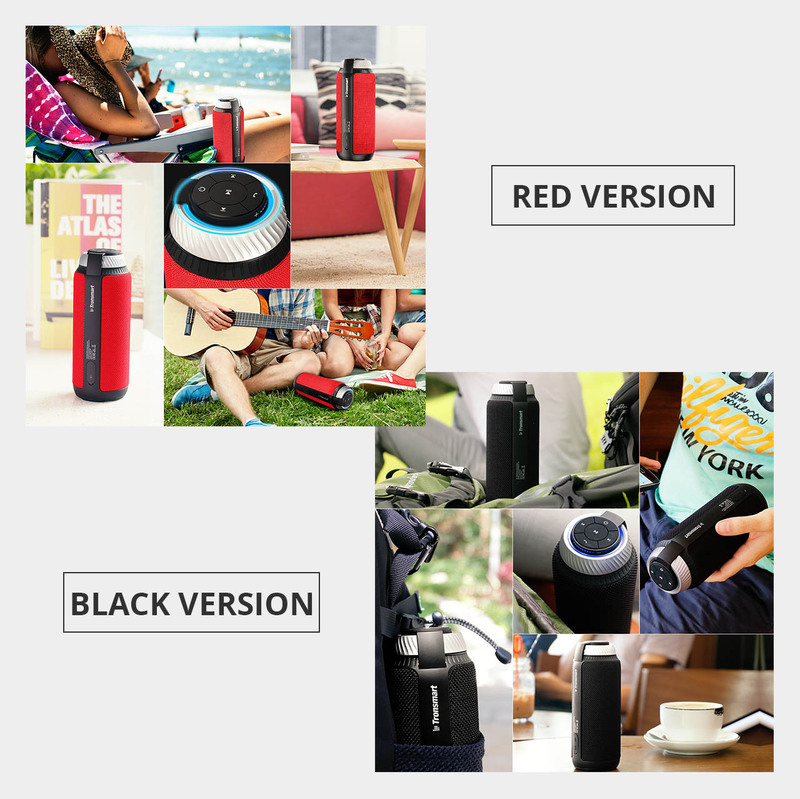 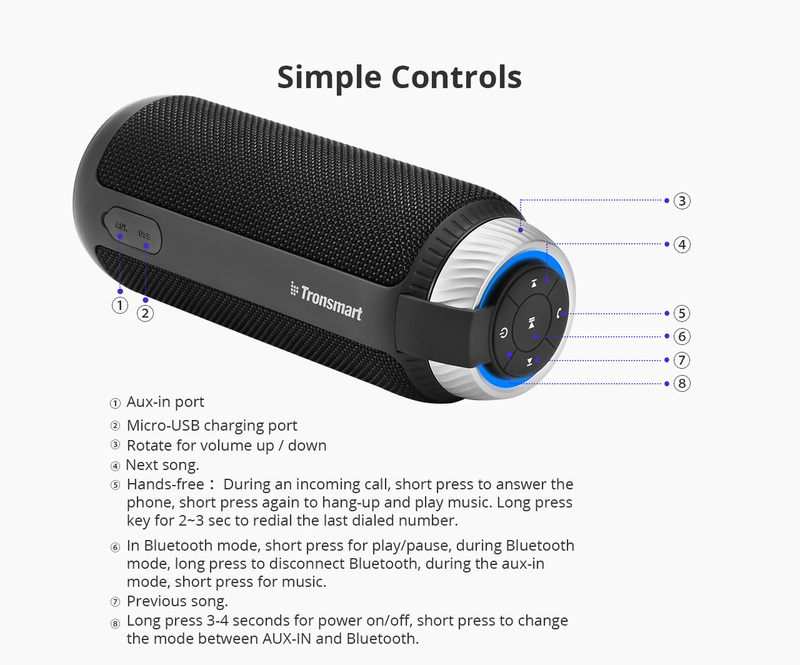 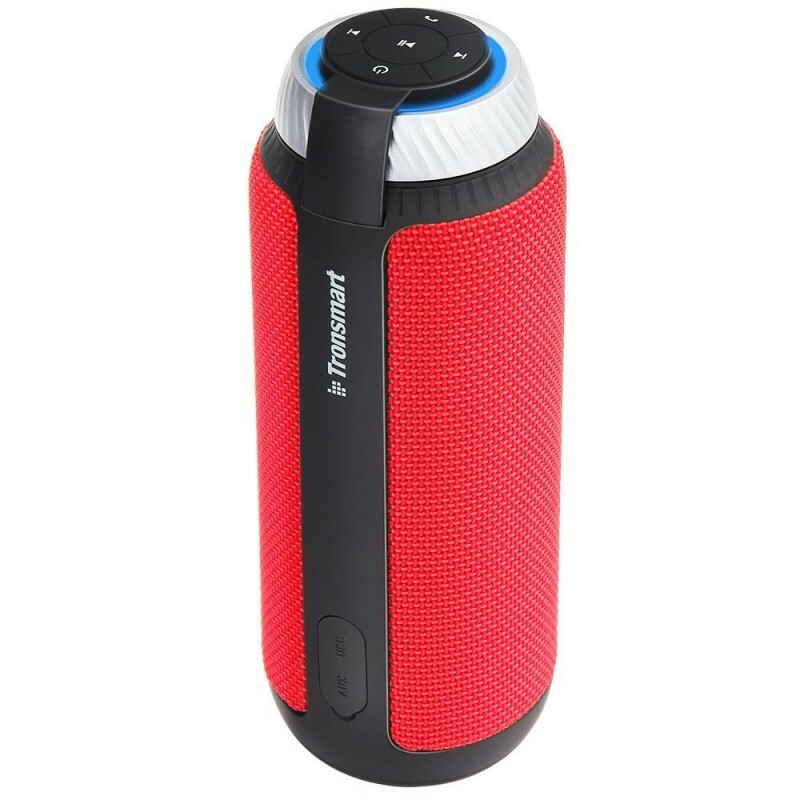 Make our T6 a perfect partner when you hold a party or go on outdoor activities.